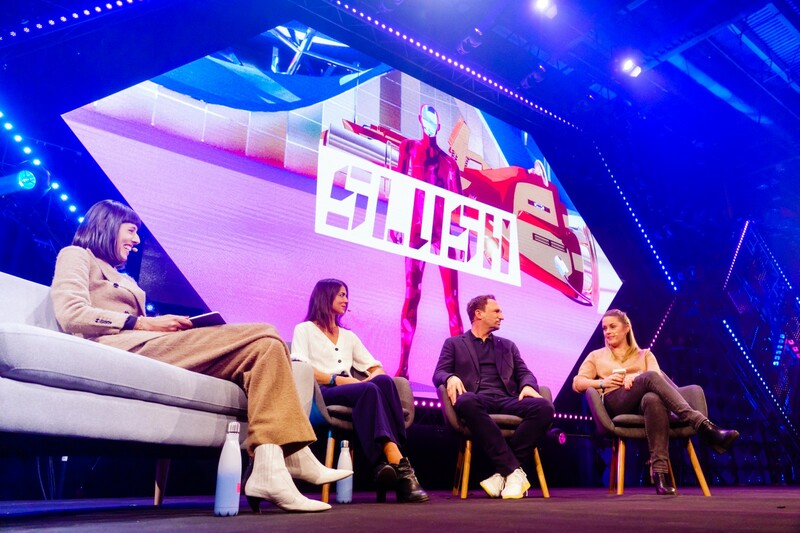 Slush is hands down one of the best tech conferences going. The incredible dedication and energy from the team, made up largely of volunteers, and amazing atmosphere both at the conference itself and across all of the side events almost makes you forget you’ve not seen daylight in three days! This year I had the pleasure of speaking on stage alongside a panel of incredibly smart and experienced brand marketers on a topic that’s very close to my heart: how you build a brand from scratch. Sharing a stage with the brains behind brands such as Spotify, Lilium Aviation and Away, we discussed some of the common misconceptions we see from early-stage founders, the age-old debate between brand marketing vs performance and how you manage messaging as your brand evolves and your customer base becomes more mainstream. Check it out below and don’t forget, I’ve created a really simple template in one of my earlier posts to help all brands shape some of those early questions around why you exist, your unique position in the market and how you express yourself. I do branding & marketing for startups. Creative campaigns, content & comms I like. Brands with purpose & strong culture I strive to create.